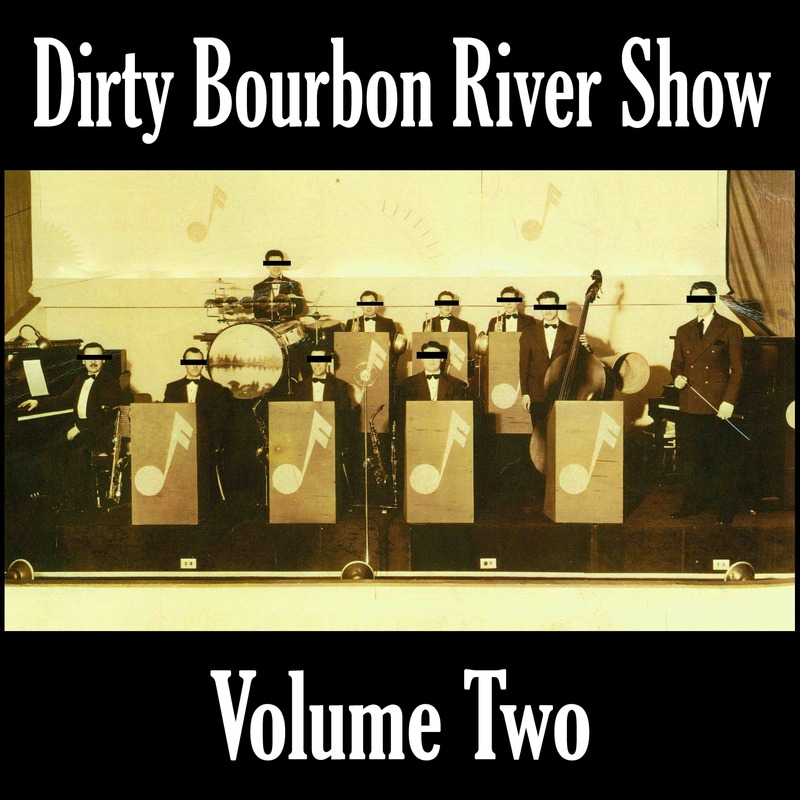 The Dirty Bourbon River Show has released 6 studio albums to date with a 7th due shortly. Our 7th record – Volume Four – will be released in New Orleans on 5/25 and worlwide on TBA. Our 6th record – The Most Peculiar Thing – was released on 12/21/12 and is currently available on Bandcamp. Our 5th record – Volume Three – was released on 3/30/12 and is currently available on Bandcamp and iTunes. 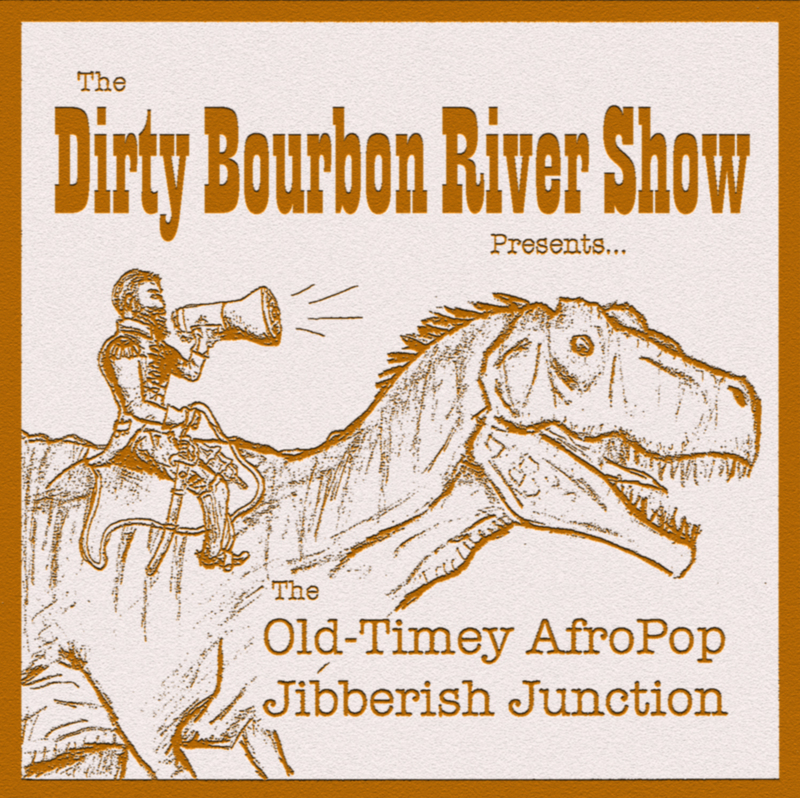 Our 4th record – The Old-Timey AfroPop Jibberish Junction – was released on 11/11/11 and can be downloaded for free on Bandcamp. 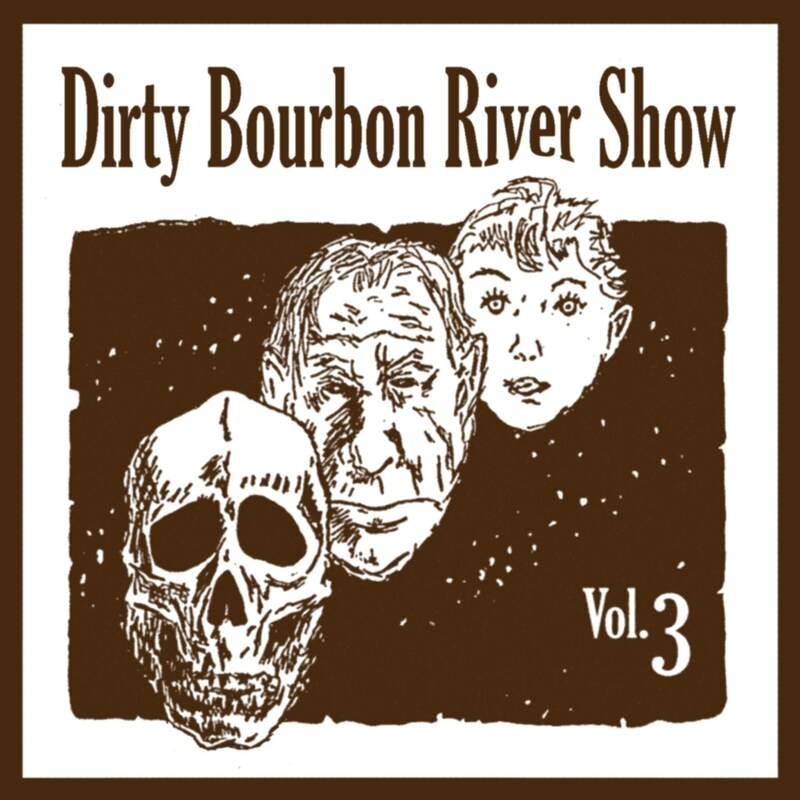 Our 3rd record – Volume Two – was released on 4/2/11 and is currently available on Bandcamp and iTunes. Our 2nd record – Free Love – was released on 7/3/10 and can be downloaded for free on Bandcamp. Our 1st record – Volume One – was released on 2/5/10 and is currently available on Bandcamp and iTunes.